As the famous proverb goes, lace is more. According to The Beatles, all you need is lace. Our favourite Mean girl? Lace-y Chabert. As predictable as florals for spring are to Miranda Priestly, delicate, feminine lace remains a staple trend that transcends seasons, ages and occasions. We've pulled our fave current lace looks and can we just say, we've totally l-ace-d it. If it's good enough for Beyonce, it's good enough for us. 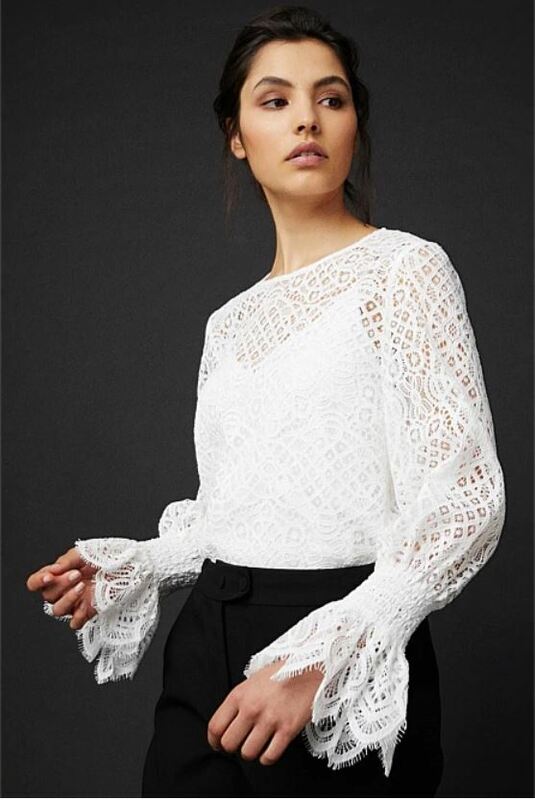 Not just a Grammy red carpet show stopper, white lace is a wardrobe staple for layering, taking a look from day to night and in the case of this Witchery OCRF Lace Shirt, raising much needed funds for the Ovarian Cancer Research Foundation. And if you can't be Beyonce, be equally as fierce in this gorgeous white Ted Baker dress featuring lace top and pleated skirt detail - a wardrobe staple, for pleats sake! 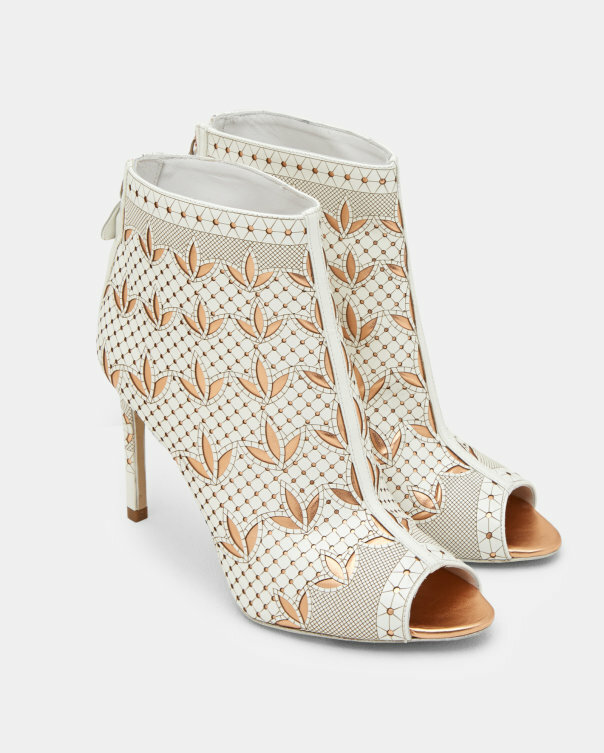 Because we like to keep you on your toes - literally - we turn our attention south to these gorgeous lace look boots also from Ted Baker, featuring laser cut leather and a pedicure perfect open toe. 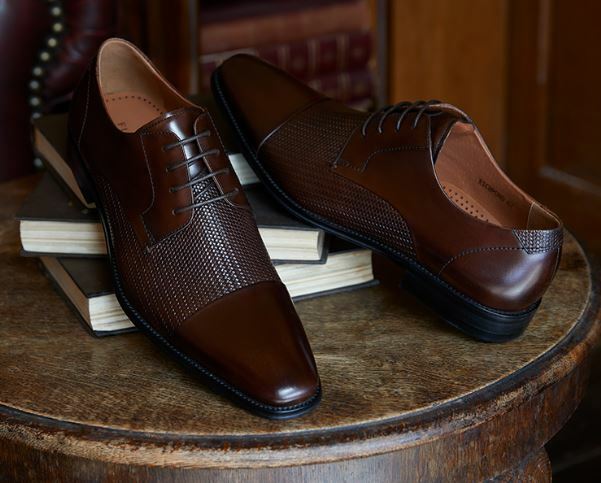 Ted Baker, you make us feel like dancing. 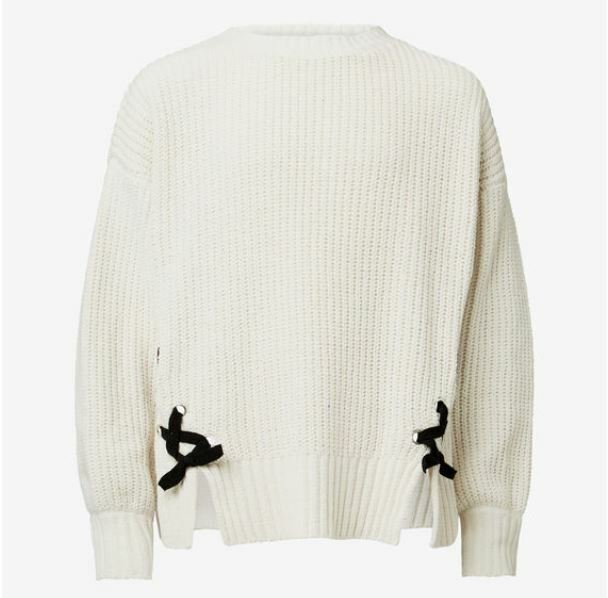 We're cray-zizi for Gigi, drawing inspo from her grey laced up sweater with the Seed Heritage Teen white laced sweater, available for gals up to 16 years old. Finally, we let the boys have some fun. 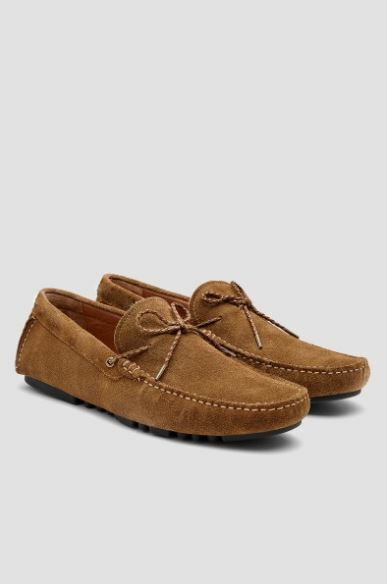 They can keep it straight laced in these lace up kicks; the leather from Florsheim and the suede from Aquila.